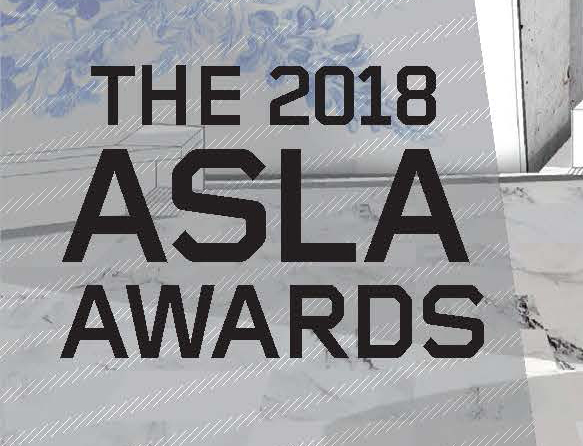 The ASLA Design Medal recognizes outstanding design work over at least a decade. This year’s recipient will be Mikyoung Kim, FASLA, the founding principal of Boston-based Mikyoung Kim Design. “Nobody builds the way Mikyoung does,” said one admirer.